In this article, we will discuss in detail about Visual Studio 2017 launch, How to install Visual Studio 2017, why to use Visual Studio 2017 and how to modify, uninstall and repair in Visual Studio 2017. In this article, we will discuss in detail about Visual Studio 2017 launch, how to install Visual Studio 2017, why Visual Studio 2017 and how to modify, uninstall and repair in Visual Studio 2017. 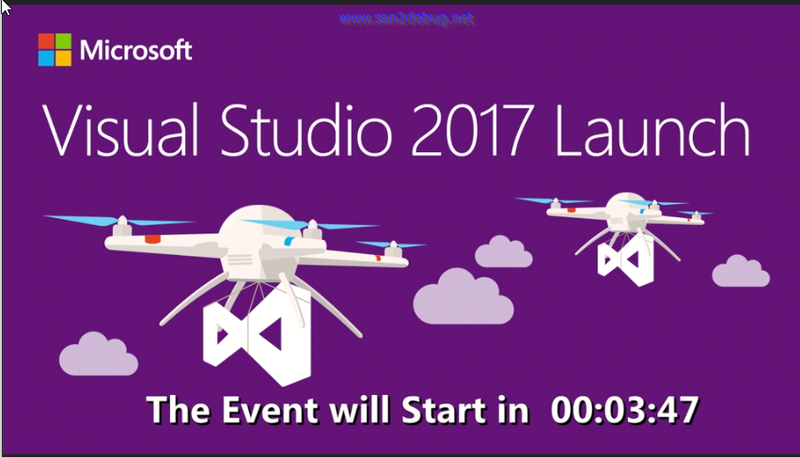 As you all know, lots of announcement have been made for the Visual Studio 2017 launch event today. 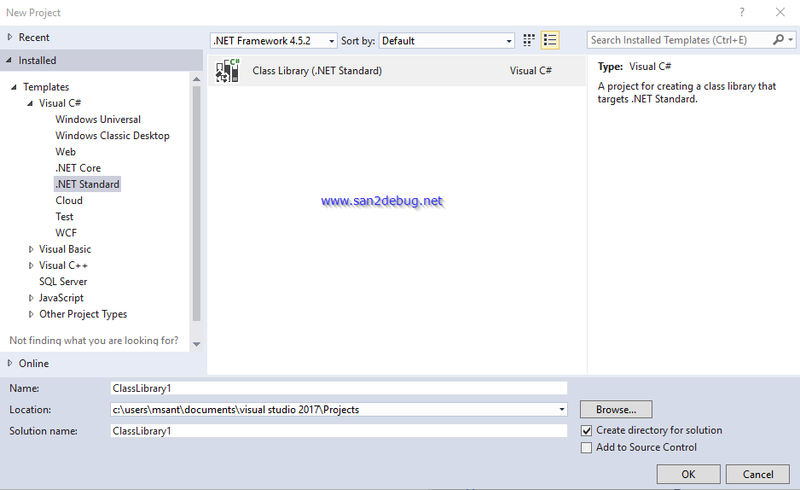 We can learn new Visual Studio installation experience in this article. How to install Visual Studio 2017. How to modify, uninstall and repair in Visual Studio 2017. I am really excited to wish you Happy Birthday Visual Studio. 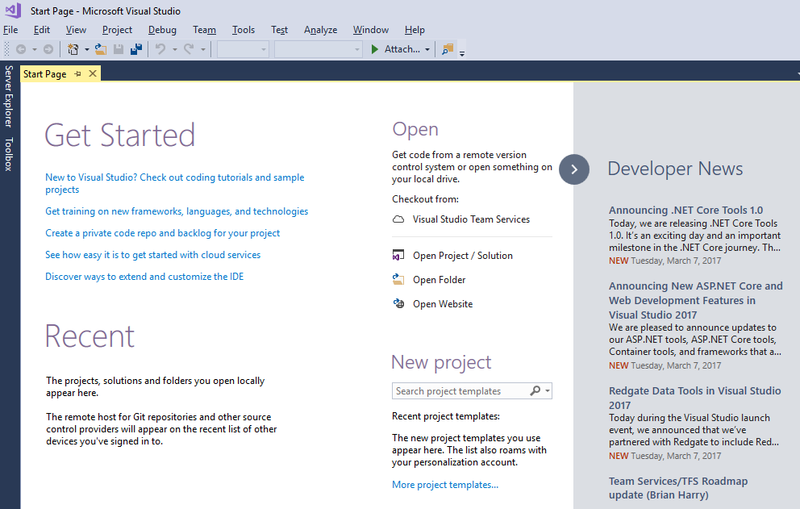 Following are the announcements made by the Visual Studio team. Announcing .NET Core microservices reference Application. Announcing Visual Studio Mobile Center. Announcing Visual Studio 2017 General Availability. Announcing Redgate Data Tool in Visual Studio 2017. Announcing new value for Visual Studio Enterprise subscribers. Announcing Team Foundation Server 2017 Update1 etc. Visual Studio 2017 will quietly work on the operating systems and hardware given below. Windows 10 version 1507 or higher. Windows 8.1 (with Update 2919355). Windows Server 2012 R2 (with Update 2919355). Windows 7 SP1 (with Update 3033929). 4 GB RAM ( Recommended). I am happy to download the new Visual Studio 2017 for community edition. 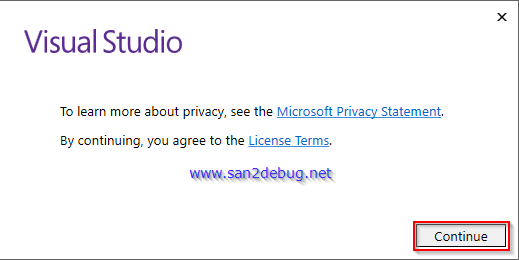 You can download Visual Studio 2017 with the URL given below. We have a great opportunity for downloading Visual Studio 2017 by March 14. 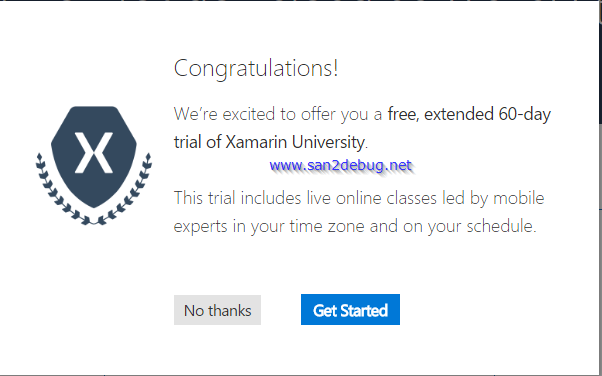 We are glad to get free 60-day access to Xamarin University. Double click and run vs_community__630251046.1488900571.exe file. If you receive a user control prompt, click Yes button. 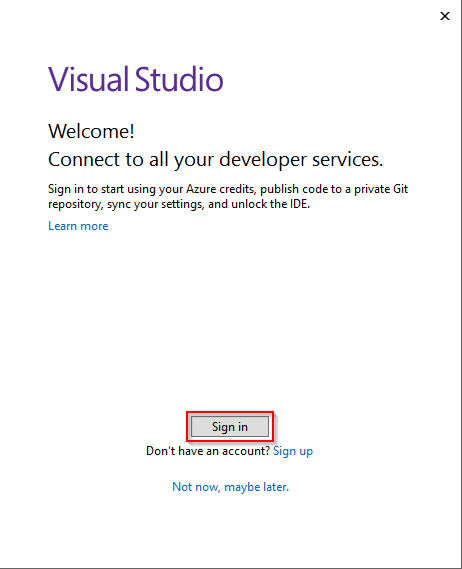 Visual Studio Window will open and click Continue button. 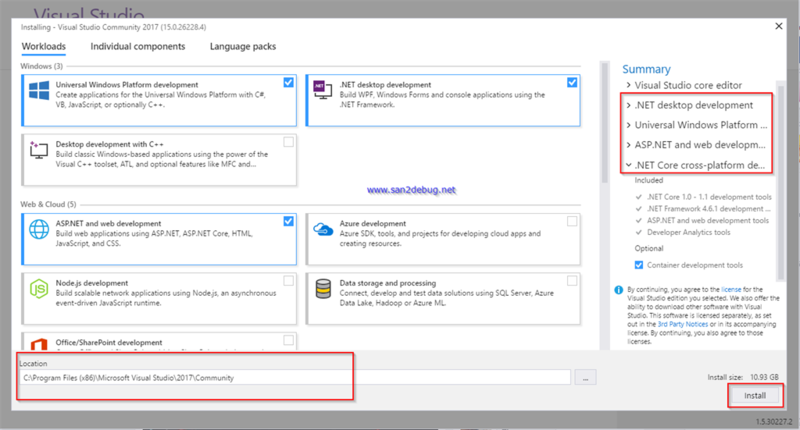 Installing Visual Studio Community 2017 Window will open. You have to choose the required Workloads, as shown below. In my case, I have selected .NET Desktop development, Universal Window development, Web development and .NET Core cross-platform Workloads. I have continued the default location for the installation. Now, click Install button. 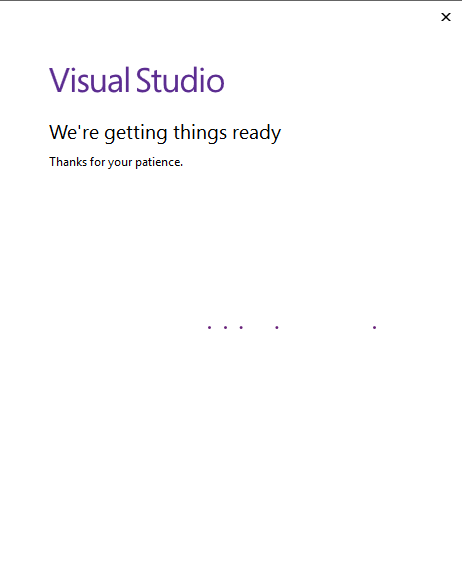 Visual Studio Products Window will open. You can start to download as well as install at the same time, as shown below. 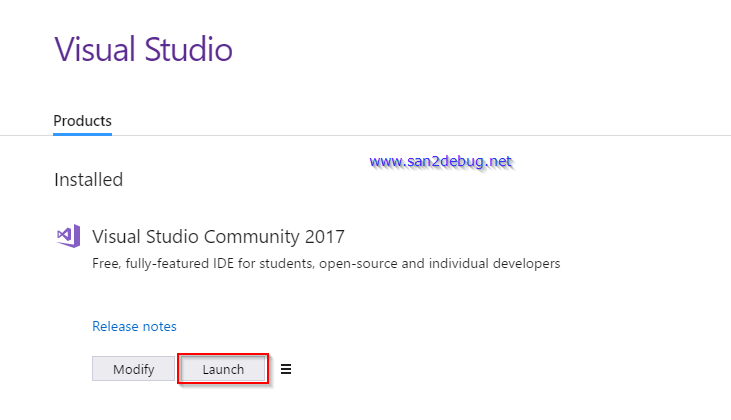 After successfully installing Visual Studio 2017 Community 2017, click Launch button. 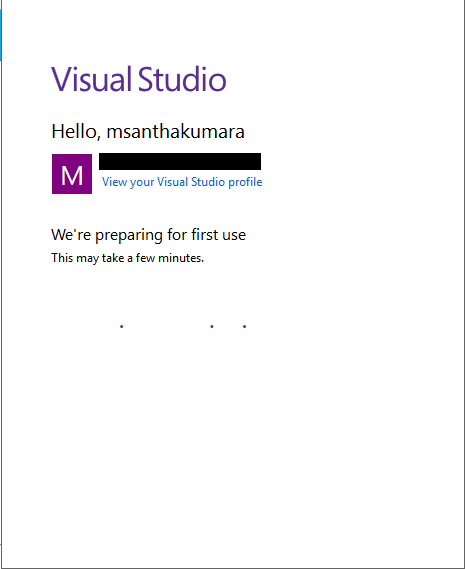 Now, Visual Studio is getting ready. 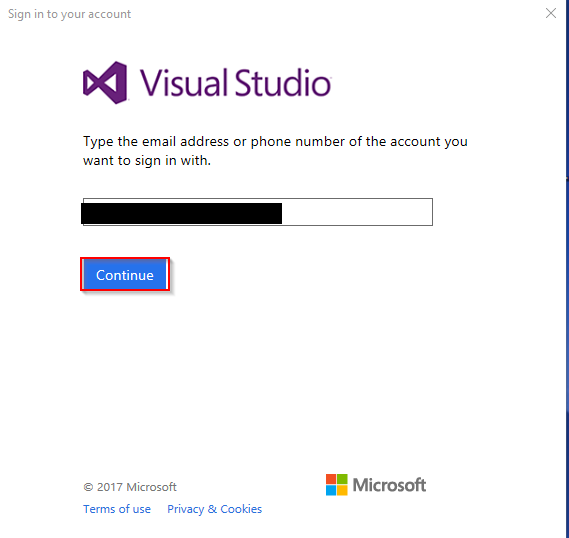 Visual Studio sign in Window will open, type the E-mail Id and click the Continue button. 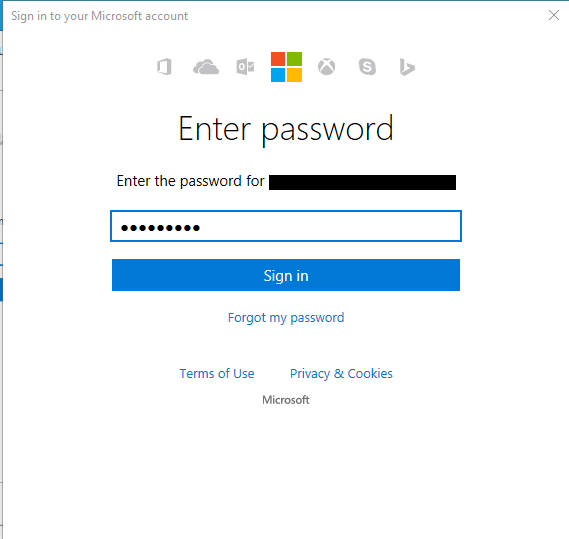 Microsoft account Window will open, you can give your Microsoft account credential and logged in to the screen given below. 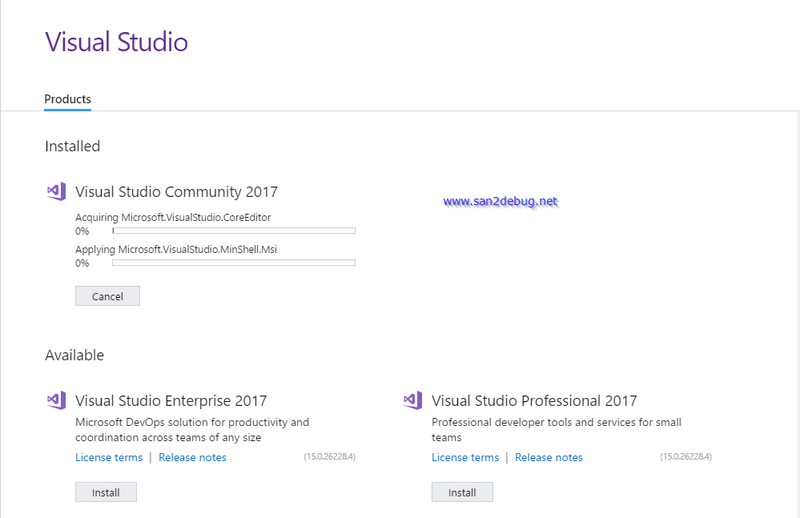 Visual Studio Community 2017 first look is given below. 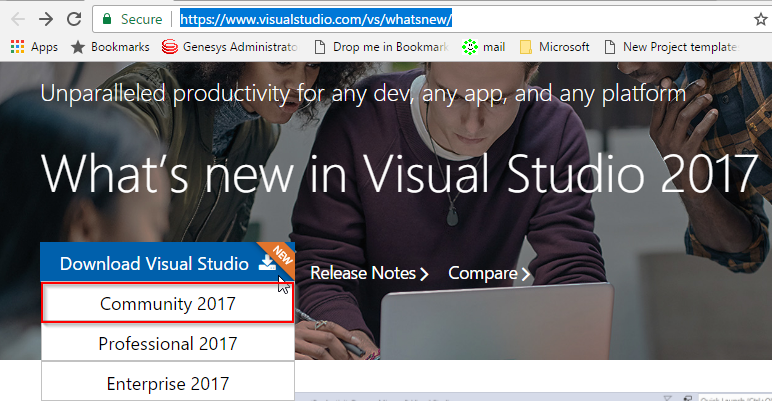 I was feeling awesome for the new announcement of Visual Studio 2017 yesterday. Generally, I am eager to learn new things such as a way I tried to install the new release version of Visual Studio to my laptop. I had great experience and shared my end user experience with others. It has an ability of easy and quickly install, modify and uninstall cleanly. You can select the required Workloads (development platform) and install it. GitHub extension for Visual Studio can be selected in Visual Studio installer. Visual Studio has been optimized to reduce startup and solution loading time. Visual Studio will now monitor extension performance the impact startup, solution load or editing. You will be alerted about poorly performing extensions via the notification bar in IDE. File globbing capabilities for .NET Core and ASP.NET Core project have been enhanced. You are now automatically taken to the folder view of your repository after cloning. You can view the files or open the solutions with the new solution selection list in the Solution Explorer. Pre-release license expiration message more clearly communicates the current license state. We have a final release of the new MSBuild for .NET Core Tools. 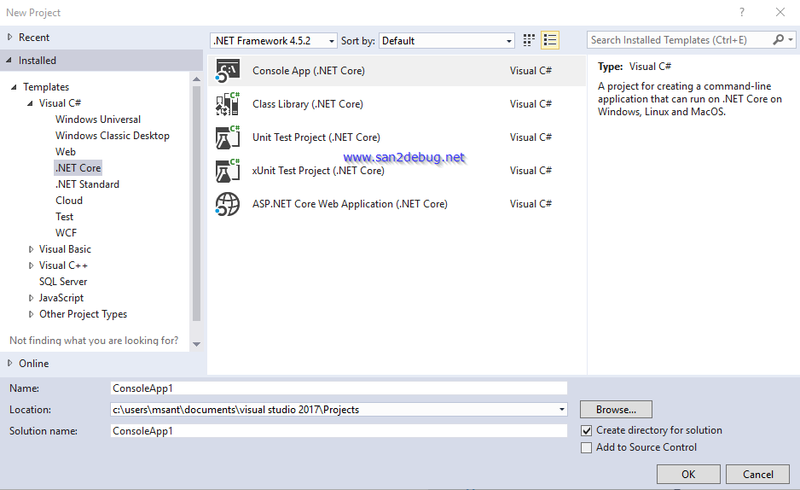 Now, we can create .NET standard libraries, .NET Core libraries/ apps and ASP.NET Web projects. We can have more discussion for the next article soon. We can learn how to modify, uninstall and repair in Visual Studio 2017 by going to the link given below. I hope you understood Visual Studio 2017 launch. I have covered how to install Visual Studio 2017, why to use Visual Studio 2017 and how to modify, uninstall and repair in Visual Studio 2017. If you found anything, which I missed in this article, please let me know. Please share your valuable feedback or comments and suggestions to improve the future articles.